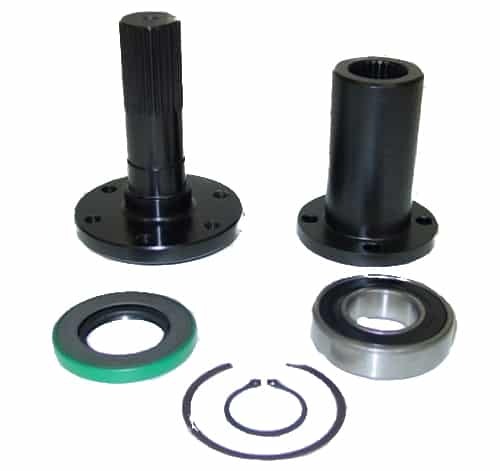 STEEL SHAFT AND COUPLER KIT INCLUDES BEARING, SEAL, AND CLIP. SIZE WILL BE DEPENDENT UPON THE SNOUT LENGTH. CALL FOR FURTHER QUESTIONS ON SIZING.